Bindi Irwin Teams Up With SeaWorld..Maybe? The daughter of the late Crocodile hunter, Steve Irwin, joins a SeaWorld project titled Generation Nature in hopes of encouraging children to learn about animals. Surprisingly, Bindi Irwin, 15, is receiving criticism from her grandfather. Steve Erwin’s father, Bob Irwin does not support her decision of wanting to work with SeaWorld and shares “I do not support the use of captive animals for the performance of tricks”. The rally against SeaWorld and the company’s use of trainers with Orcas continues. 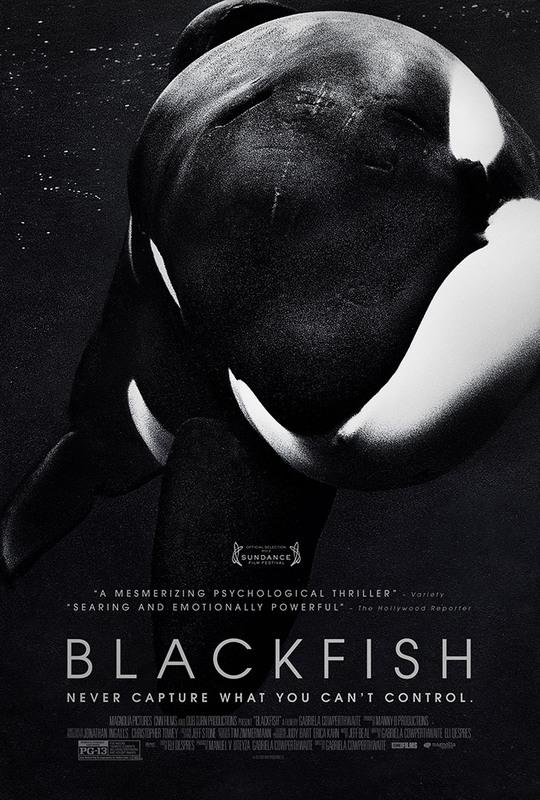 After Netflix added the 2013 documentary titled “BlackFish” to their monthy program, viewers worldwide began to look further into SeaWorld’s waterpark locations (Orlando, San Antonio and San Diego) and protest the usage of captive animals. The treatment of animals was questioned and the film accused the park of breaking up orca families in the wild during the collections of animals. Watching further into the film, SeaWorld is also being accused of failing to react enough to warning signs shown by Tilikum, a popular ‘killer’ whale. Speaking for the first time about the announcement of Bindi’s decision, Bob Irwin says that he and his organization feel that “any organization that keeps animals in captivity that does not consider and provide for that animal’s physical, mental and emotional needs” and they “do not support the use of captive animals for the performance of tricks with the intent of mere entertainment for financial gain”. There’s been a great deal of attention about a recent partnership between my granddaughter, Bindi Irwin, and SeaWorld (Orlando), announced in the media yesterday. Neither the Bob Irwin Wildlife & Conservation Foundation Inc. nor I had any knowledge of this partnership prior to the media announcement. I parted ways with Australia Zoo in 2008 and have had no involvement in its management, direction or partnerships since then. I am not privy to the decisions that are made regarding Australia Zoo or Terri, Bindi or young Robert Irwin. While I have not visited any of the SeaWorld USA locations, and have no intention of doing so, I am aware of the controversy regarding the treatment of killer whales that has come to light with the release of the ‘Blackfish’ documentary…. Steve and I were 100% dedicated to ensuring that any animals kept in the Australia Zoo collection were kept in the most natural environment possible, given copious environmental enrichment and kept under extremely high animal welfare standards. Our facility, which started as a small reptile park, was built on these principals alone. Do you think Bindi should be able to work with Seaworld?